The Caterpillar SIS 2018 (3D pictures) complete set contains the full information on spare parts, repair, electric circuits and etc. SIS has been tested using Microsoft Internet Explorer 5.5/6.0 on these platforms: Windows 2000 & Windows XP, VISTA and Windows 7. 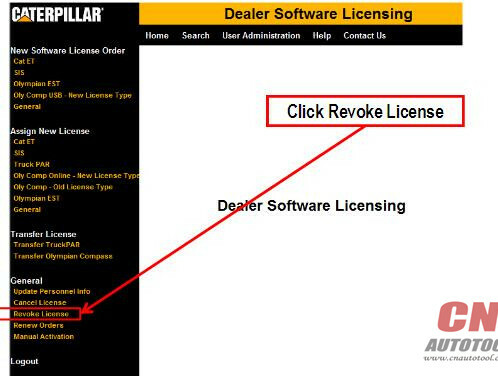 SIS is the electronic service tool that Caterpillar dealers, customers and employees rely on for their parts and service information needs. SIS provides information for all Caterpillar machines and engines from 1977. SIS is available on the Internet, DVDs and a network version based on the DVD standalone application. CAT SIS Web is updated continually and is the most complete and up to date version of SIS. 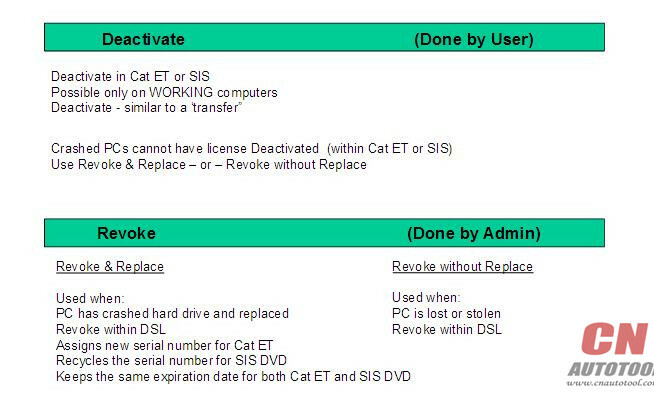 SIS DVD and Network SIS use the same information that is located on the monthly data DVD’S. 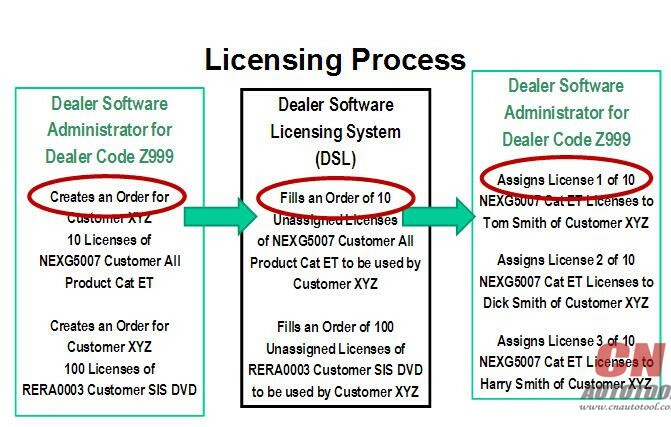 The time required to stage and ship the DVD’S to Dealer’s and Customer’s accounts for the delay in information that may be available from SIS DVD/Network. 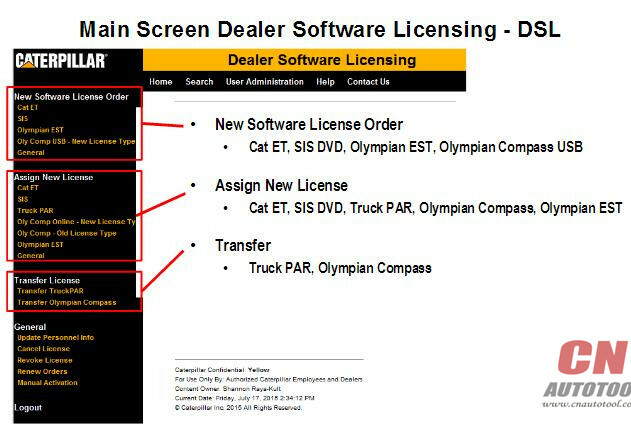 SIS DVD is the standalone version of SIS and is required when the Caterpillar Inc. server for either SIS Web or the Dealer server for Network SIS is not available. Field Mechanics may be the largest group that uses SIS DVD. All three versions of SIS require an Internet Browser to display SIS information. 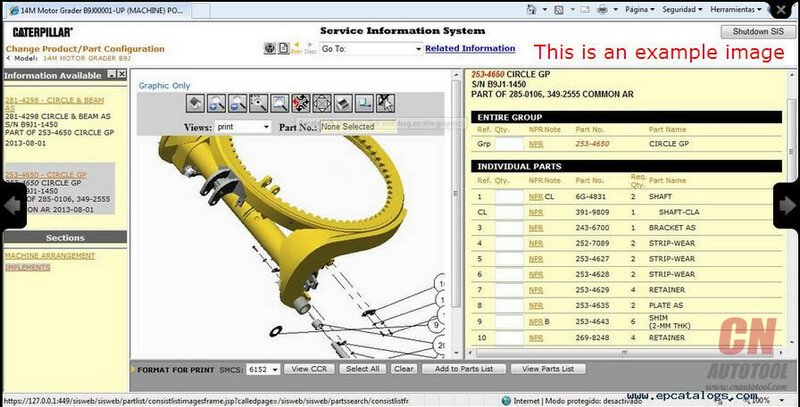 The Service Technician Workbench is an integrated package of software tools, designed to assist the Caterpillar Service Technician during the machine repair process. STW provides common installation of the following service software applications: STW Toolbar (STW Lauchpad), Service Information System (SIS), Cat Electronic Technician(Cat ET), CBT Component Based Troubleshooting (CBT), Technical Analisis I (TA1) & Technical Analisis II (TA2), and Service Report. 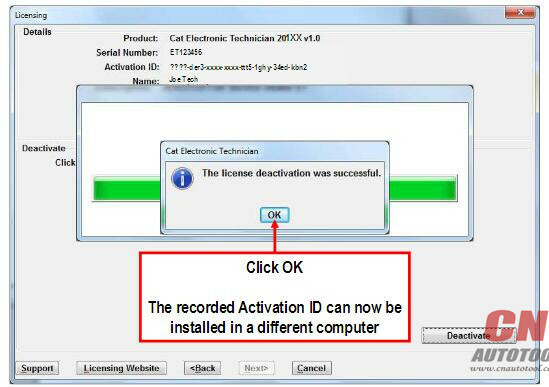 Allows user to send data from SIS, TA and Heavy Duty Diagnostic Cat ET to an Electronic Service Report. All information about the repair is in one location. 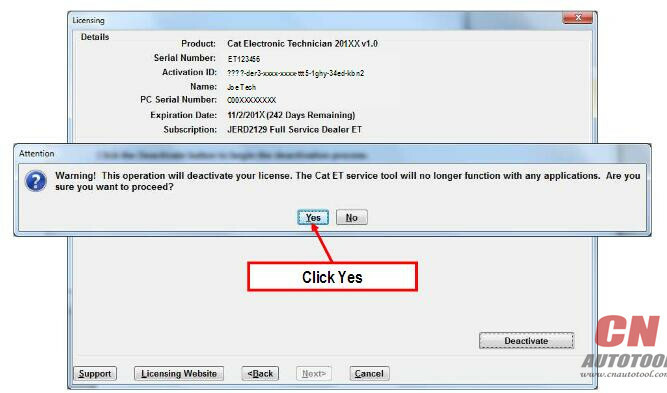 Allows user to attach Cat ET Warranty Reports to the STW service report. 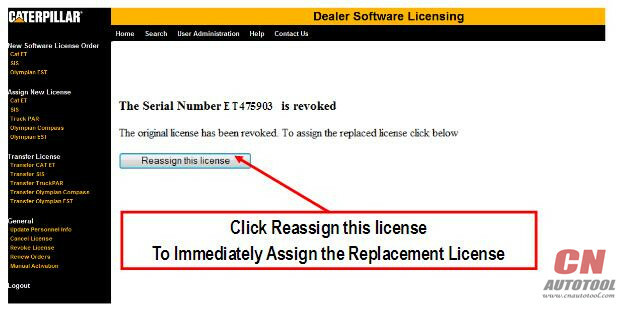 Allows user to attach digital photos to further document the repair. Electronic service reports are easier to archive than paper service reports. Integration between Component Based Troubleshooting (CBT), Service Information System (SIS), Cat Electronic Technician (Cat ET), Flash File Search and Service Report. 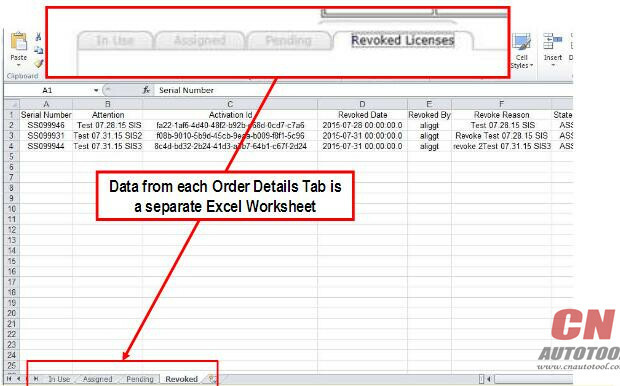 The DBS Upload utility increases dealer efficiency by eliminating the need for the technician to re-type data into the service report, already created in DBS. 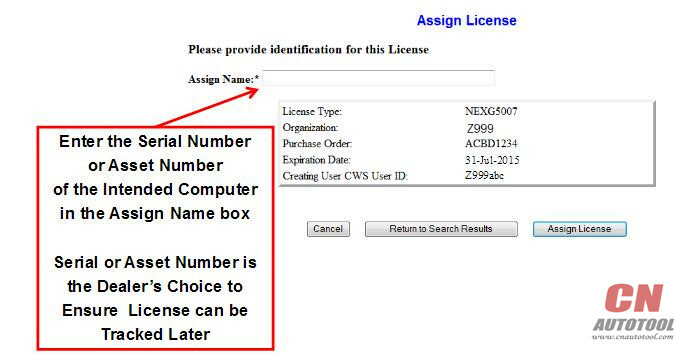 This information is sent from DBS to STW to create a STW service report. The STW Launchpad allows to you: Conveniently launch Service Software Applications, Manage some common SIS/CBT preferences. The STW Service Report is a tool to help you collect, report, and organize your service jobs. 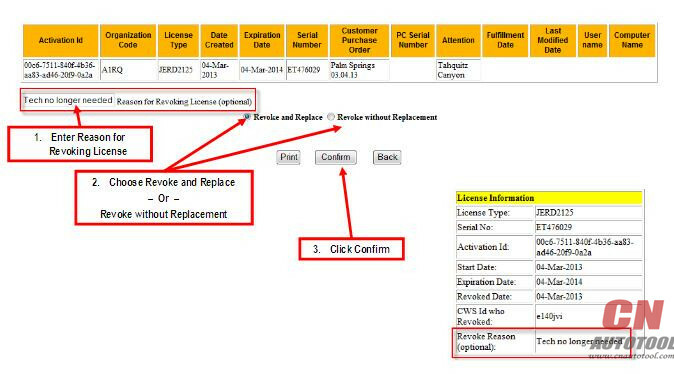 – Allows for complete documentation of your repair. 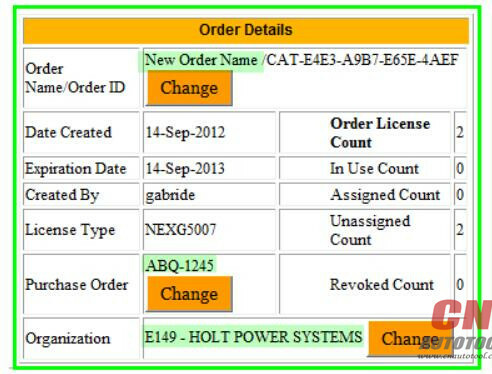 Component Based Troubleshooting (CBT) helps the technician troubleshoot symptoms and codes for Caterpillar engines and machines. After identifying a symptom, the technician is presented with a list of components that, if not operating properly, may cause the symptom. By using the information provided for each component, the technician can identify the root cause of the symptom and fix the problem. 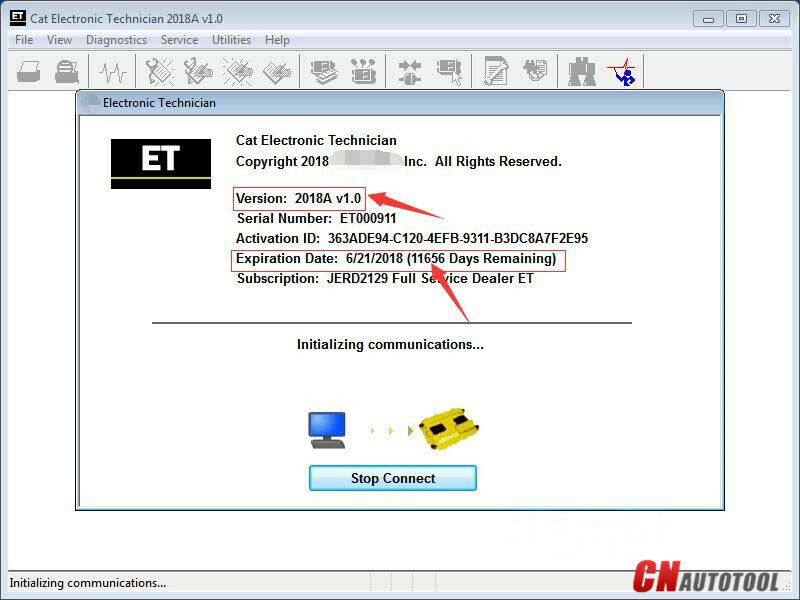 The technician is also presented with a list of available ECMs and codes for the selected model to troubleshoot diagnostic codes. 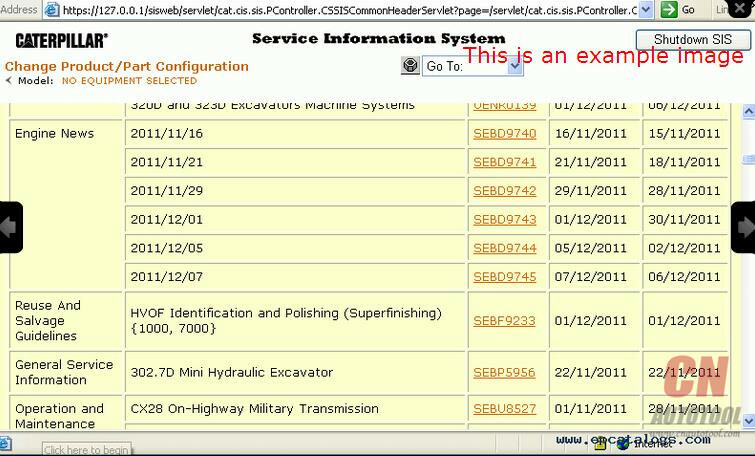 In addition, Heavy Duty Truck Scanner gives the technician links to related information for symptoms and codes in the Service Information System (SIS). softwarer With CAT ET 3 Cat caterpillar adapter 3 support caterpillar diagnostic till 2018.
calibrate.Electro-mechanical and electro-hydraulic elements . function fine for the version you could have, and 2018A is really the newest version. should be either a 6 pin or 9 pin connector. recommend purchasing the J1708 adapter end from me as well if you plan on connecting to some older stuff. 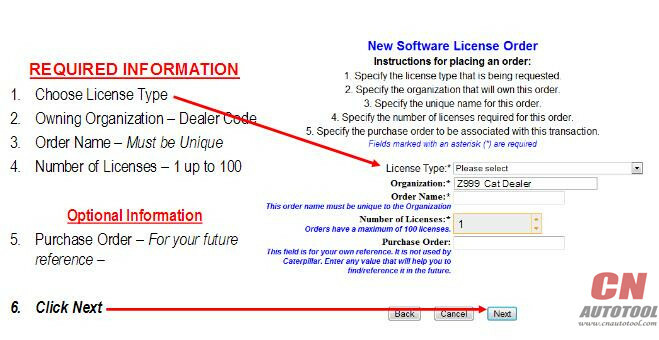 Additional similar items can be found on www.cnautotool.com contact us. 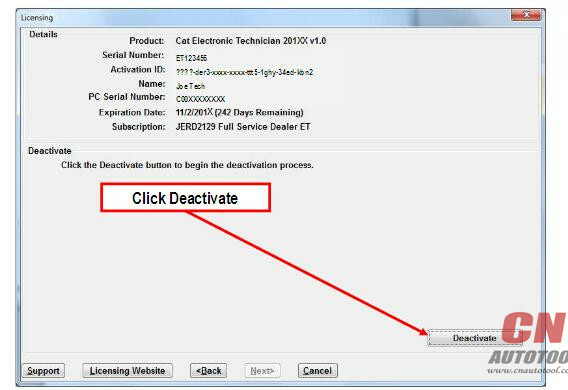 Instructions for the Deactivation of Cat ET and SIS CAT service software follow the same format. The examples that are shown in this presentation represent the Cat ET procedure. Please follow the same process for SIS DVD. Computers can be lost, smashed, stolen, etc. 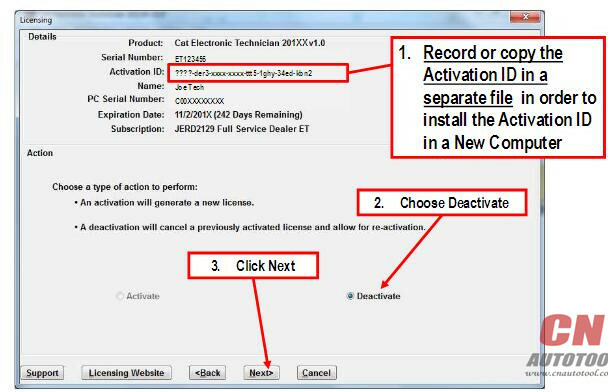 NOTE: Use the Auto Diagnostic tool Comm Adapter II Toolkit version 1.1, 1.93 or greater drivers to update the Comm Adapter II. NOTE: Only use the serial port to upgrade the Comm Adapter II, do not use the Parallel port. Step 1 Make sure the Comm Adapter II is connected to the PC and powered light is on. Step 2 Go to the Start menu on your computer. Choose Programs -> Caterpillar Comm Adapter II -> Comm Adapter II Toolkit. 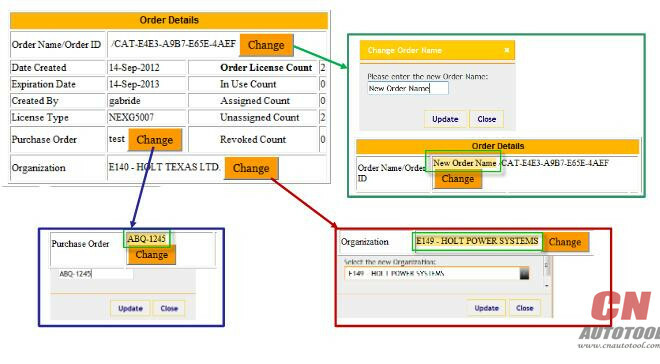 Step 3 The Toolkit application will start up and display the Summary screen. Step 4 Choose the Application Firmware Flash icon (middle icon). The Select Firmware Flash File dialog box displays. 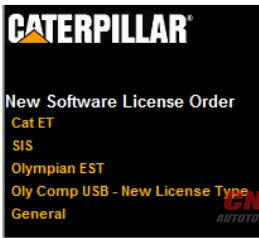 Note: Caterpillar Communication Adapter (7X1701) does not support J1939 data link. Step 6 Highlight the ca2v2i2_26.apf file and press the OK button. 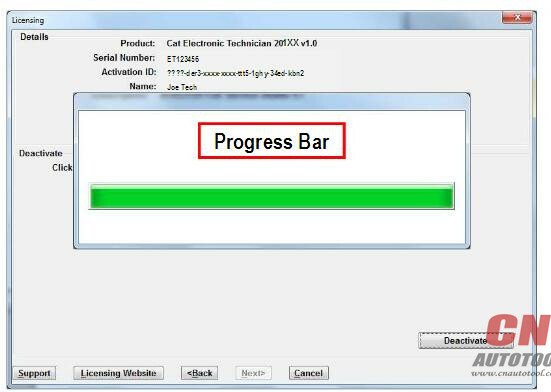 Step 8 A dialog box showing the download progress will appear. The download should take less than 1 minute. Step 9 The protocol lights on the front of the Comm Heavy Duty Diagnostic tool Adapter II will all flash while flashing the firmware. Step 10 When the download is complete, a dialog box will appear allowing you to return to the Summary screen, the Flash screen, or Exit. Firmware Flash process, please refer to the Communication Adapter II User’s Manual. 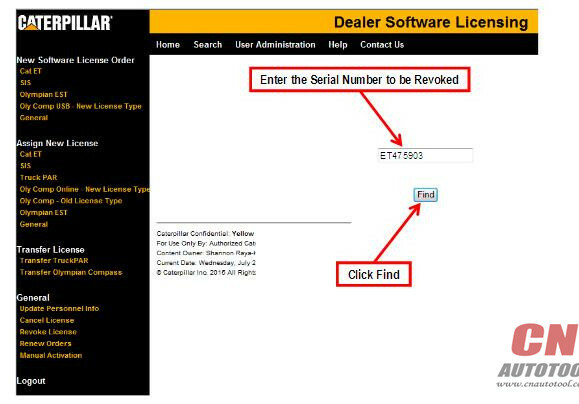 If you are transferring your service tool license from another computer, you must have the Serial Number from the original license. 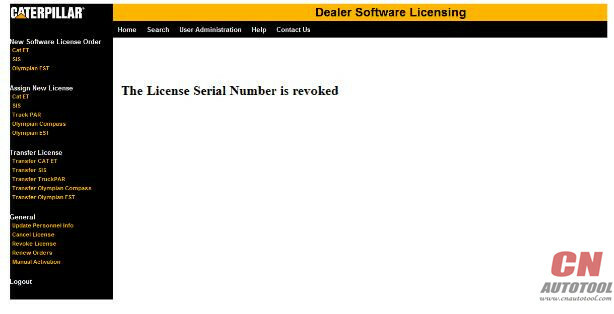 Obtain the Serial Number from the original service tool program. 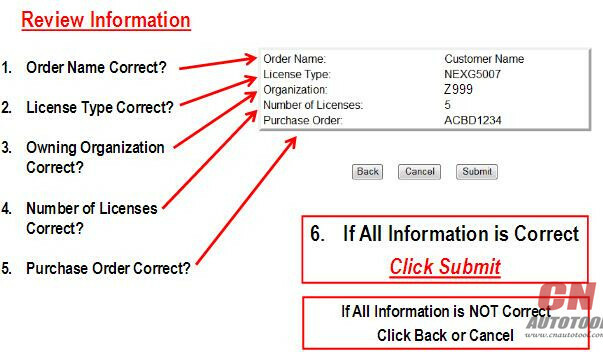 If you do not know this number, select About Electronic Technician from the Help menu. The Serial Number will display in the message box. Write down the Serial Number. Caterpillar SIS (CAT SIS) 2017 is illustrated a guide to the maintenance and repair of the full range of CAT vehicles, contains guidance on repair equipment and machinery Caterpillar, program help diagnose production Caterpillar, operating instructions spare parts and equipment Caterpillar. Repair manual Caterpillar SIS 2017 is intended for engineers and will be useful to all interested in the given direction. 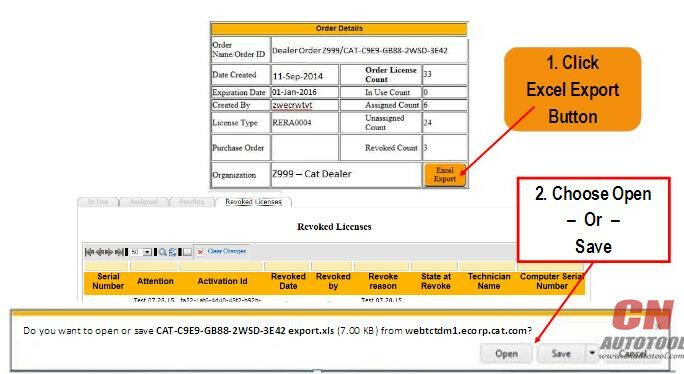 E-program CAT SIS 2017 allows the owner of specialized equipment to quickly and easily find the required information about the machine because it contains a search function references; helps professionals to calibrate equipment Caterpillar, diagnose it and troubleshoot equipment to solve any problems. Company Caterpillar – the world leader in construction and mining equipment, diesel and natural gas engines and gas turbines. The company also is a leading provider of services provided through the company’s Caterpillar Financial Services, Caterpillar Remanufacturing Services, Caterpillar Logistics Services and Progress Rail Services. For more than 80 years, Caterpillar Inc. promotes progress possible and driving positive and sustainable change on every continent.